Hello compañeros, we've just been contacted by our friends from the Semillas Project in Cuisnahuat El Salvador. 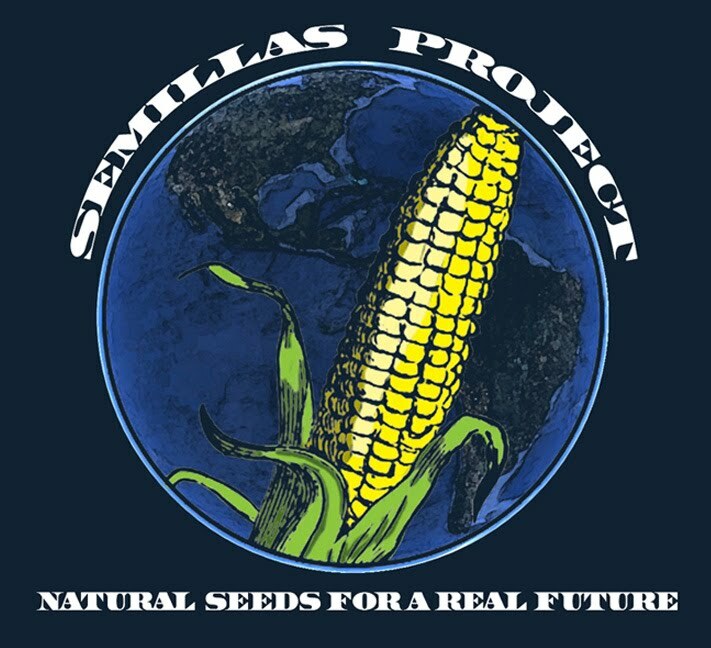 The Semillas Project was a project we initiated a year ago to assist an indigenous farming community in Cuisnahuat create a self sustaining communal seed bank that would recover their ancestral Criollo seeds and reject the Monsanto hybrids. 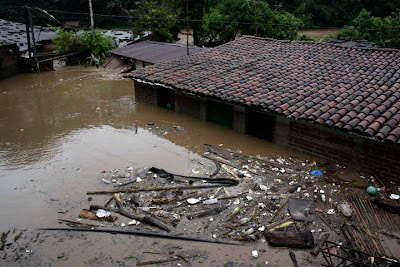 With the devastating storms that have hit El Salvador recently causing 32 deaths, hundreds missing and entire communities underwater (including San Lucas where we had a communal meeting, being totally wiped out), our brothers and sisters need our immediate help. As before, we would like to create a community to community relief effort that will put whatever is raised directly into the hands of those that for too long have been invisible. Please donate whatever you can as no amount will be too small. Si Se Puede! We are starting a people to people's relief effort. 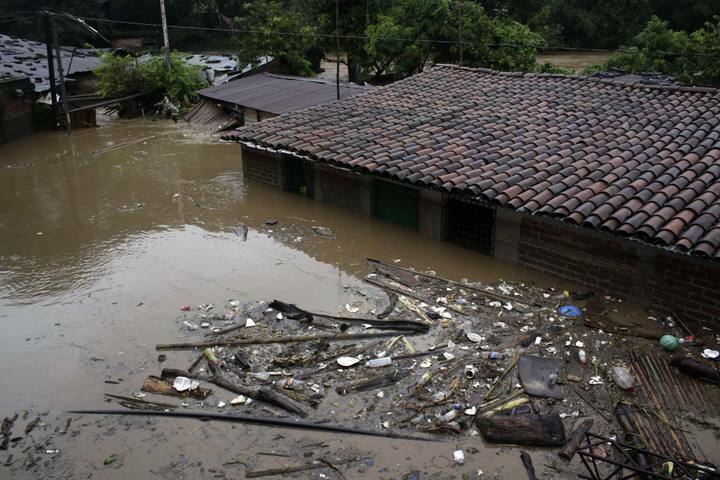 We are asking that you help us send some much needed relief to our Semilla Project family, in El Salvador. Heavy rains has devastated the land, in many places the entire crops are wasted, most will go hungry.